Under the terms of a new agreement, deployment will begin this May. It also includes two years’ support for the radios with possible future extensions. 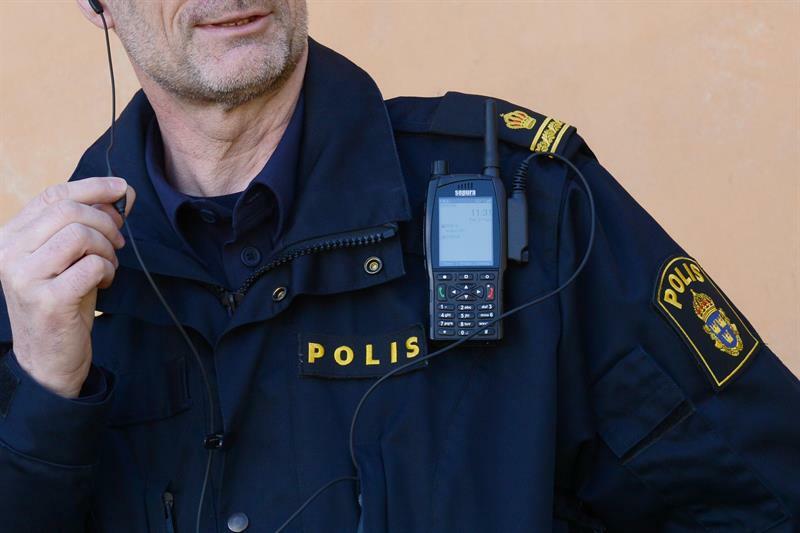 The Swedish Police have chosen the SC21 TETRA hand-portable terminal, which is smaller and lighter than their current handsets, without any impact on features or ruggedness. The SC21 also has a large colour screen and is IP67 rated. Despite being 25 per cent smaller, it retains the battery and accessory connectors from Sepura’s previous STP terminal series, ensuring backwards compatibility and offers GPS, integrated Bluetooth, support for RFID tags, along with man down and lone worker functions. Swedish Radio Supply has supplied the Swedish Police with products for the Rakel TETRA network since the beginning of 2006. In addition to the new agreement, Swedish Radio Supply has an existing agreement with the Swedish Police regarding service, support and accessories for the current terminal fleet.